What I see is what I learn well and retain – this is the philosophy behind introducing smart class digital learning for students at Bachpan. 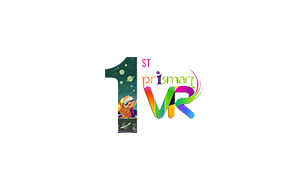 VR technology is an interactive & realistic method in pedagogy which is now trending worldwide. VR at Bachpan has arrived with a boom. For the first time in India, a range of Speaking books has been introduced that works with a pen.That’s why this pen is called Speak-O-pen. 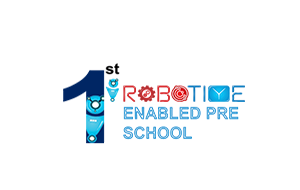 Introduction of Robotime-based learning to bring a futuristic change in your school for the tiny-tots at the pre-primary level itself. Augmented Reality, most affordable way to use modern technology, can make classroom learning more transformational and engaging. 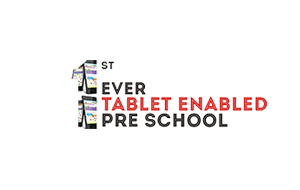 The first tablet of your child opens up a world of possibilities for better exploration and understanding at every step. 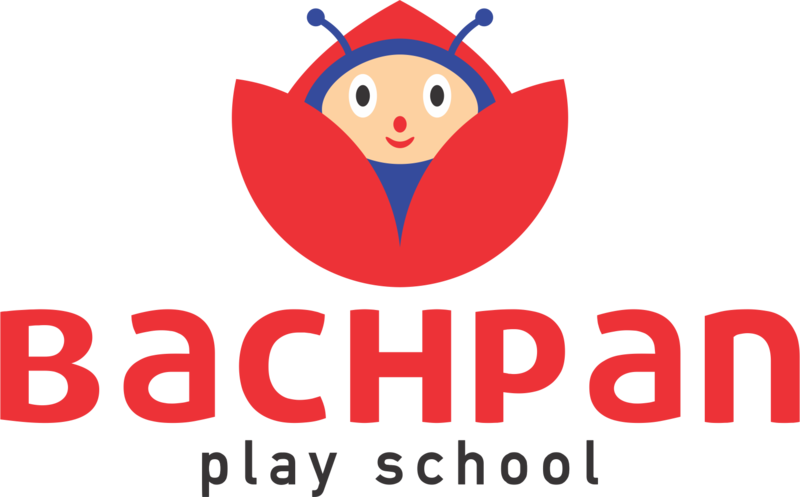 Bachpan is a nationally recognized brand catering to the preschool sector of the country with a modernized approach along with a touch of Indian values in the learning and grooming of the child. Bachpan takes a special care to beautify the childhood of every toddler. 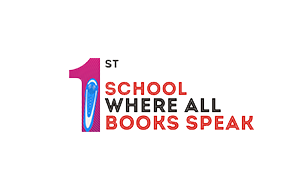 Our Speak-O-Kit along with a set of speaking books together makes up for the play way method of learning. Using the best of technology, Speak-O-Pen is made to formulate the playschool content into sound, making learning retainable and enjoyable to a longer extent. We weave a fruitful content to get along with the mind of a child and connecting with the Montessori platform for developing the learning skills in the best possible way. Our curriculum is outlined in a very age-appropriate manner with lots of activities to grasp and retain better. At Bachpan, we target on developing a child holistically in terms of emotional, physical, mental and social aspects. Our activities are formulated following the unique pedagogy for toddler development. We walk with the little minds to understand them better. 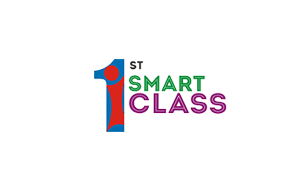 Pritab and Prismart Smart Classes are used to connect the curriculum with the virtual learning. Our Kindergarten curriculum for different levels provides a distinctive pattern of learning, wherein a young mind is developed holistically along with proper engagement in activities. At Bachpan, we are always excited to help children foster an amazing experience on their first birthday at preschool, first outing with friends, first on-stage public performance and first happy moments with us. We appreciate every smile and adore kids with love. Robotime, Pritab, AR, and VR are some of the latest blocks of technologies introduced by us that are aiding our schools to impart the content interactively and in a realistic manner. We are nurturing a tech-savvy nursery generation that works smartly and easily outperform others. Academic Heights Public School has been set up keeping in mind the ultimate vision of grooming achievers and leaders of the future. It is a continued effort of the makers of Bachpan… play school, venturing into a formal schooling branch with same love and affection into a competitive educational market. 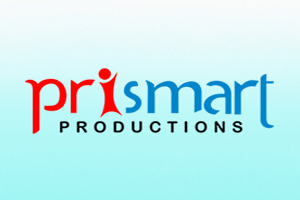 Prismart is a leading e-solution formulating venture and a technical arm to Bachpan – the play school. With all the latest technical tools such as Pritab, Prismart Magic Box, Wireless Reading Pen, etc. 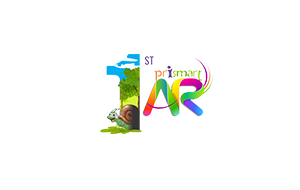 Prismart provides an interactive key to the fulfilled knowledge imparted in the Bachpan schools all across the chain. With expansion at pace, the maker of Bachpan and AHPS are introducing a formal certification panel and arena for higher studies with Rishihood University that will be rooting in the branches of Education, Law, Agriculture, Commerce and Food technology. This university is on cards and will be inaugurated soon this year. Parentskey.com is an inventory support platform for bachpanites and their parents, specially designed to buy the school-related material online without any hustle. Through the medium of this platform, parents can directly buy the school dresses, equipment, educational aids etc. without any intermediary in between. We organize regular health check-up camps for providing a healthy playschool environment to the little ones. Our curriculum includes learning through Montessori toys, to develop the fine motor skills in a child. Use of German-enabled technology helps us to create the masterpieces of modular furniture for our preschools. We focus on developing a child holistically using play-way methods and do not enforce learning through books only. Our programs such as Saturday Club and Activity Junction helps in engaging children in the after-school liveliness. We worship the place of learning and thus, maintaining hygiene around the school is always on our priority list. Our specialized teaching aids help in imparting the lessons with efficiency and effectiveness for better retention. Bachpan Academy is running NTT courses for teachers looking forward to joining tiny tots by profession.